Certax team can help you with important startup decisions. We can deal with all necessary paperwork and start up projections and calculations to help you a sound starting point for your business venture. We are helping hundreds to achieve their dream business ventures! 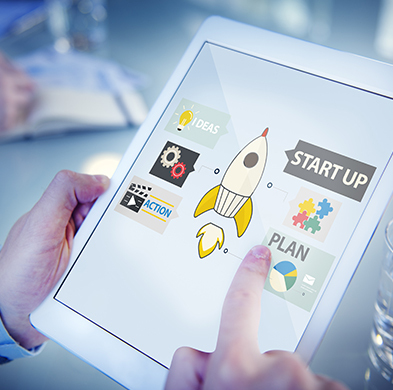 Startup your new Business Venture uk! We provide a small business startup advisory service in uk for startups and established enterprises. Contact our team of professionals who can help you with the startup of your new business such as the legal and financial aspects of running a business. You just focus on the core business activity and realise your entrepreneur abilities and leave the rest to our team. Preparing Periodic Financial statements and conducting annual Audit where necessary. We are here to create your business model canvas that is a strategic move. We help you to plan, implement and grow your startup.